The name of the Bermuda Islands is famous among the honeymooning couples as the atmosphere of this place is full of romance and love. This place is the home to world’s most stunning beaches with pink sand. The breathtaking views of the outstanding marine life, amazing architecture, picturesque landscapes and the comfortable hotels offer everything to the couples. Located in the northern region of the Caribbean this island leaves you tug up with the everlasting memories of this place. The Bermuda International Airport is the main airport which serves this island offering regular flights to and from the major cities of the world. The newlyweds from all over the world can reach this island in an easy manner. 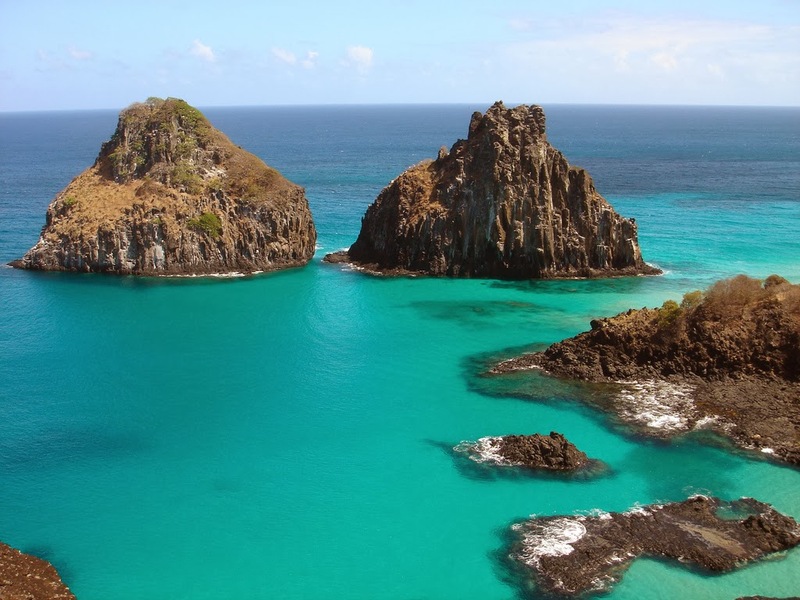 This island has carefully preserved the natural wonders of this place from centuries. The incredible ecosystem cab ne discovered by the couples either by taking a guided tour or by themselves. They can have the pleasure of sightseeing the magnificent views of the world famous birds, explore the natural reserves and get to know some rare species of animals of this region or visit the outstanding underground cave formations. This lighthouse is one of the oldest lighthouses of the world constructed with iron. This historic lighthouse was constructed in 1846 and it produces a powerful light beam which lightens the paths to about 40 miles. The top of this lighthouse offers stunning views of the Bermuda shorelines. This natural reserve is situated in about five acres of land and consists of the unspoiled woodland and natural beauty. The reserve protects some rare varieties of plants and trees. While taking a view of this reserve you can spot some mature cedar trees and Springfield which is famous for its ancient architectural treasures. Bermuda Island offers some most romantic gateways to the couples where they can enjoy a comfortable stay with their partner. The additional facilities allow them to share some moments of love and increase their intimacy. 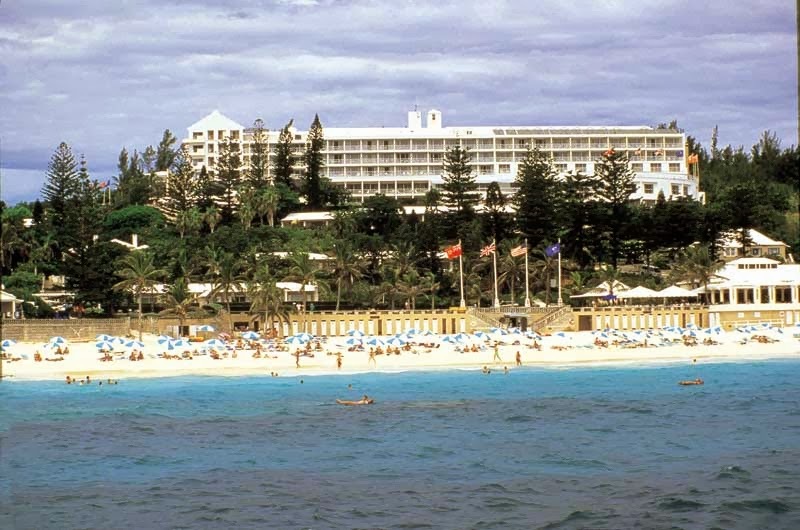 Elbow Beach Bermuda, Fairmont Hamilton Princess, Fairmont Southampton, Rosewood Tucker's Point and the Grotto Bay Beach Resort are the top rated hotels in Bermuda offering the finest services and proper attention to the couples ensuring that they enjoy their trip. The seaside location of these hotels offers stunning landscapes of the ocean with amazing views of the sunsets. The couples can also enjoy a romantic dinner at the beach side open restaurants. So, consider Bermuda Islands as your honeymoon destination and enjoy the pleasures of this place without missing the any attraction.